Sprout is in its early days, and HP is turning to students to figure out interesting uses for the desktop. 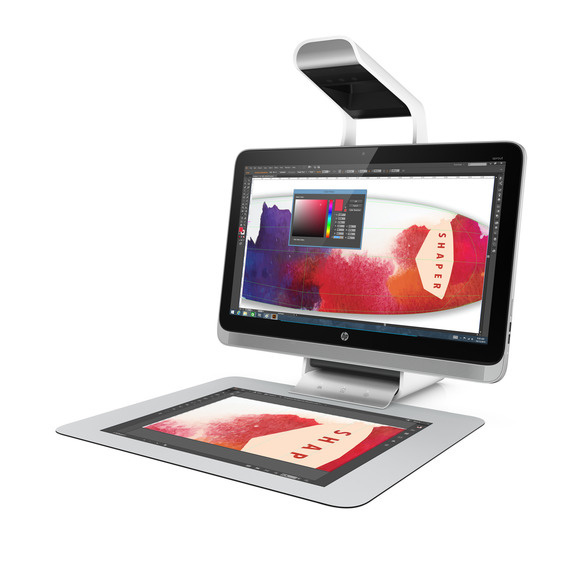 HP plans to put Sprout Pro in hundreds of schools. The Sprout Pro will be available next month starting at US$2,199.